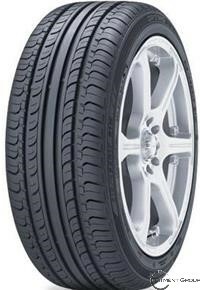 High-performance tire with superb wet/dry handling performance. Optimised four straight grooves ensure ultra-effective water drainage. Centre rib block enhances handling and braking. Shoulder block multi-kerfs provide a very smooth ride.